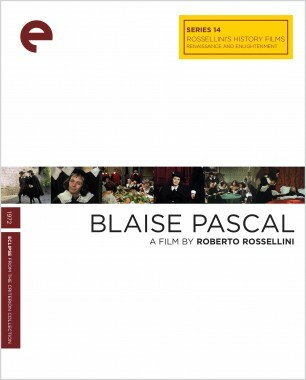 In the final phase of his career, Italian master Roberto Rossellini embarked on a dramatic, daunting project: a series of television films about knowledge and history, made in an effort to teach, where contemporary media were failing. 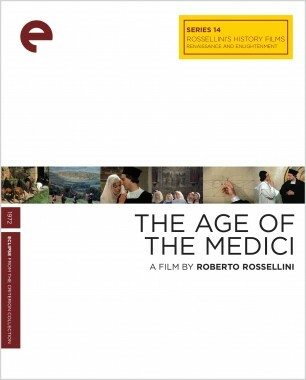 Looking at the Western world’s major figures and moments, yet focusing on the small details of daily life, Rossellini was determined not to recount history but to relive it, as it might have been, unadorned but full of the drama of the everyday. 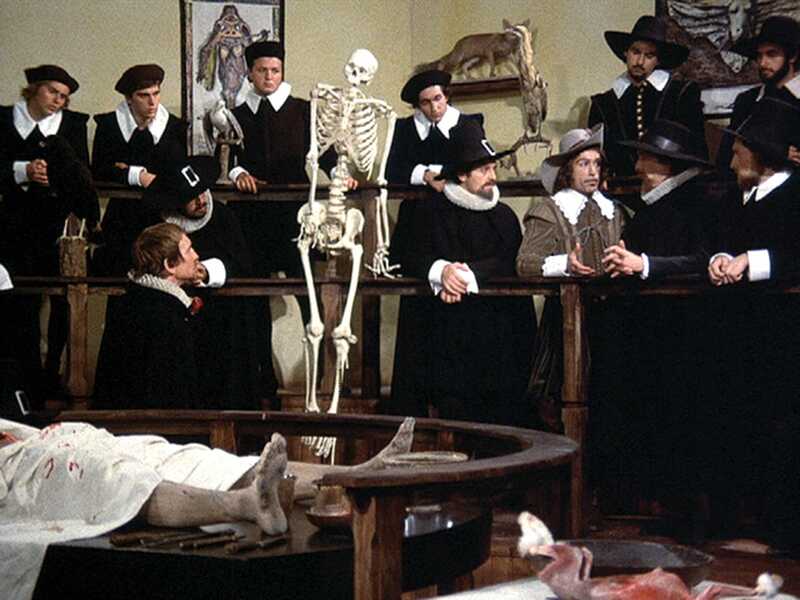 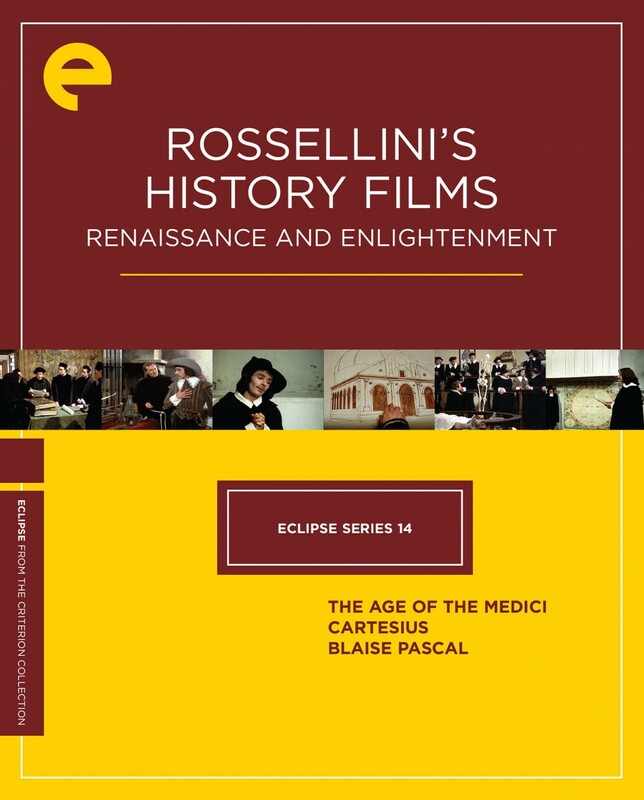 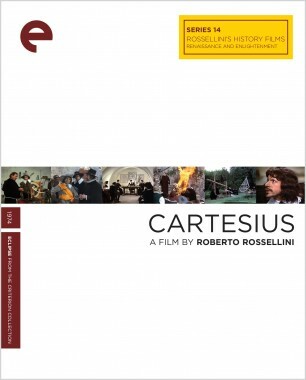 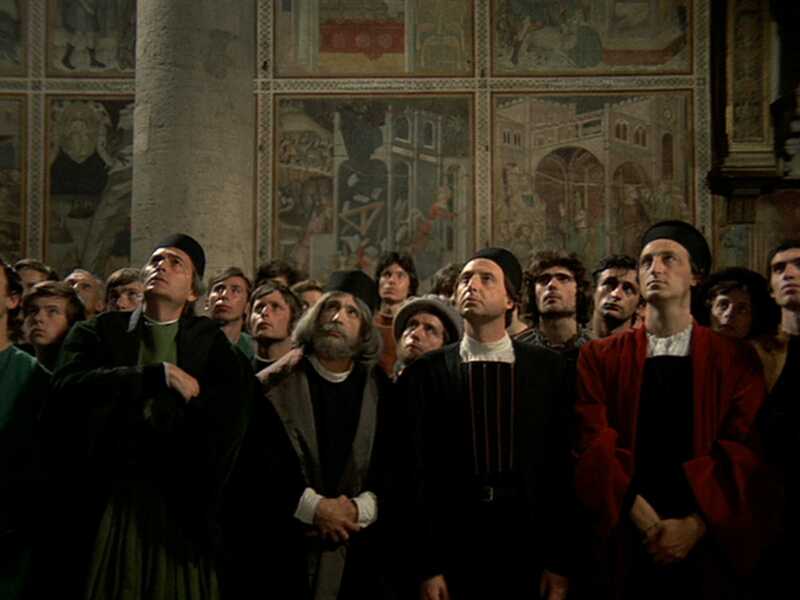 This selection of Rossellini’s history films presents The Age of the Medici, Cartesius, and Blaise Pascal—works that don’t just enliven the past but illuminate the ideas that brought us to where we are today.